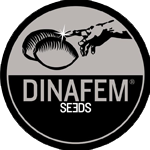 Dinafem - Cali Hash Plant. Free US delivery. California Hash Plant is an Indica-dominant cannabis strain obtained by crossing a California Hash Plant and a Northern Lights female. 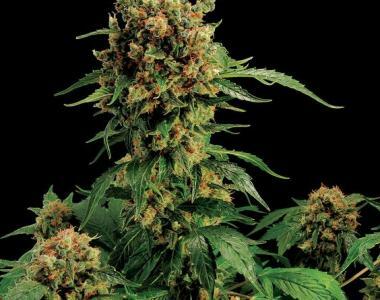 The aim was to create a high-quality stable hybrid that Indica lovers could cultivate in cold, humid areas.